When there’s so much skincare advice out there whether it be from your monthly magazine, your favourite beauty blogger or even that friend who knows-it-all, it can be difficult to read through all the noise and understand what you really, really should be doing. From serums to oils, to the great new anti-ageing fad, the constant whirlwind of new products and how we should be using them surrounds us constantly and can be incredibly overwhelming. So today, once and for all, we’re separating some of the facts from fiction when it comes to looking after your skin. Just because you can’t see the sun, it doesn’t mean it isn’t doing damage. When it’s overcast, 80% of UV rays can still reach your skin, even indirectly through windows and reflections. A huge 90% of visible signs of ageing are caused by sun damage so the importance of sun-protection should not be underestimated. Using a daily facial SPF that’s factor 20 or higher will help to prevent signs of ageing and even more importantly, will protect against skin cancer. Don’t take this to mean that the sun is bad for your skin though, light exposure encourages collagen production and it’s still incredibly important to get your daily fix of Vitamin D. Just make sure your skin is well-protected. It’s a common misconception that most sun-damage takes place before the age of 18, and whilst we do sustain some damage at a young age, the sun continues to harm the skin throughout our lives. Therefore, it’s never too late to start using anti-ageing products as there’s always damage that you can help to prevent and telltale signs of ageing that you can work to disguise. Nevertheless, as most anti-ageing products are preventative, the earlier you start using them, the better. There is a huge range of anti-ageing skincare out there so find a range of products tailored to your specific needs, whether it be lines, firmness or deep wrinkles that you’re desperate to tackle. ‘No pain, no gain’ is not a term you should be using in relation to your skincare; everyday products should never be painful or uncomfortable to use. 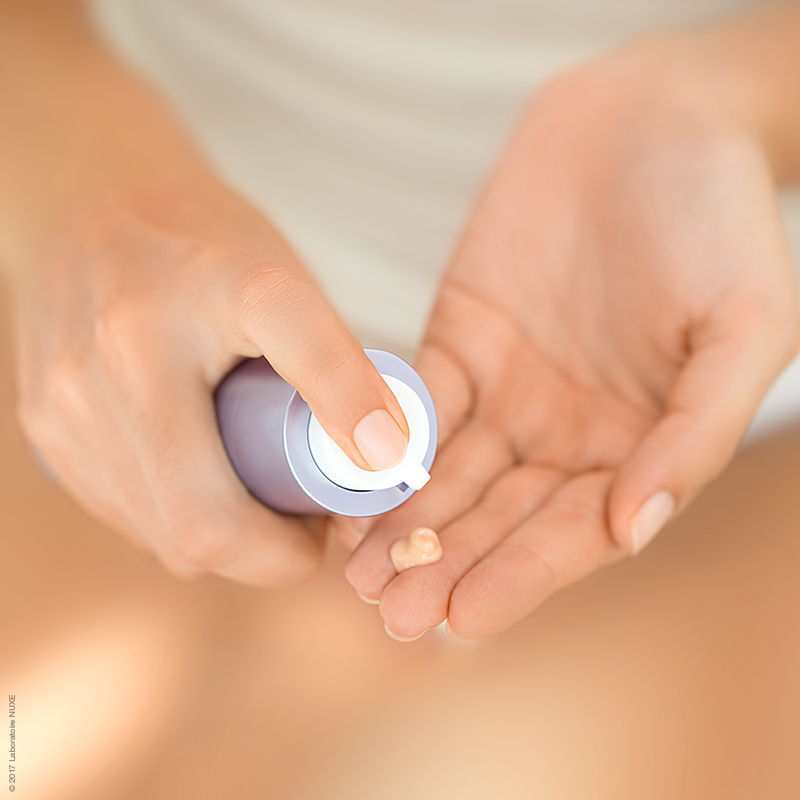 If it’s stinging or burning, the product is irritative and isn’t right for your skin. Irritated skin can cause a multitude of issues including redness, peeling and dryness therefore any products that don’t feel like they’re agreeing with you, should be removed immediately. 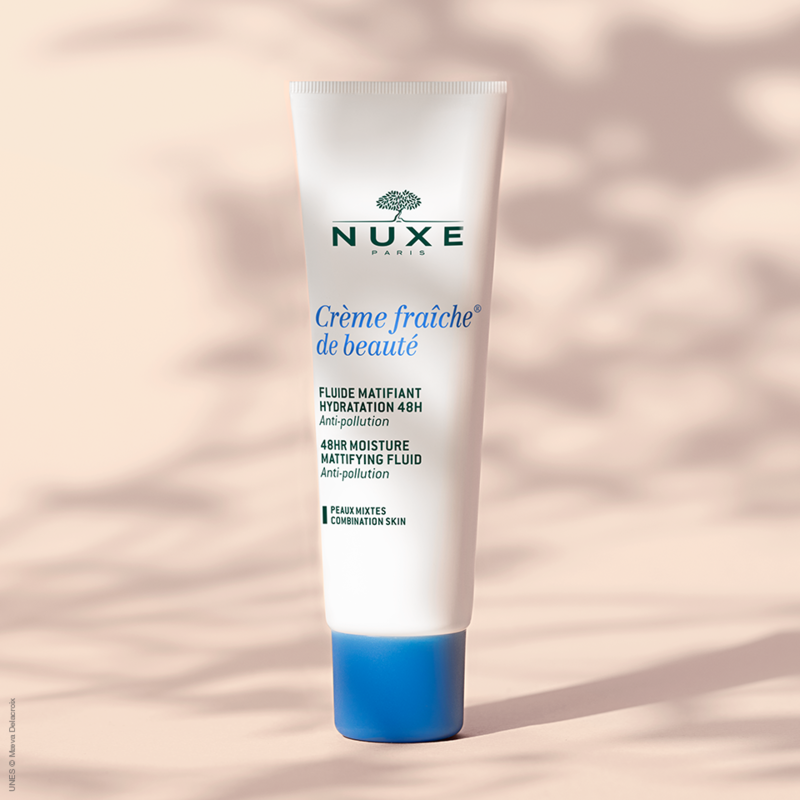 If you have sensitive skin, then choose a skincare range specifically for that skin type, such as the Nuxe Rose Petals range. Oil on oil sounds like a nasty combination, so it’s easy for those with a greasy complexion to assume that reaching for the moisturiser is a huge no-no. However, this is certainly not the case; oily skin also suffers from dehydration which leads to increased fine lines. In fact, when we cleanse we remove a lot of essential moisture from the skin which can cause the body to over-compensate with oil production if we don’t put it back in ourselves. If you’re prone to oily skin, use a lightweight fluid rather than a cream to allow the skin to breathe whilst ensuring lasting hydration. Unfortunately, this one’s an old wives’ tale that we can’t seem to shake! Whilst petroleum jelly can be effective for retaining moisture, we’re sorry to tell you that it won’t get rid of your wrinkles. Only products with active, natural ingredients such as vitamin E and A will be effective in penetrating the skin to protect collagen and elastin. By trapping oils, petroleum jelly can also cause breakouts and acne, so stick to a routine of anti-ageing creams, serum and eye cream instead which will be infinitely more effective and won’t cause your skin any further problems.